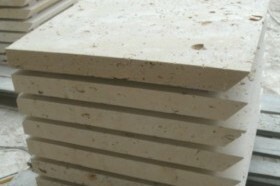 Our custom cut stone is available in a variety of sizes, shapes and finishes. Cut stone is typically sawn on six (or more) sides and cut to a specific dimension, with either a sawn or machine smooth (honed) finish. 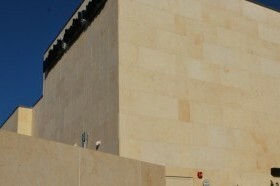 Common cut stone applications include wall veneer, flooring, window sills, hearths, mantles, pool coping and wall caps. 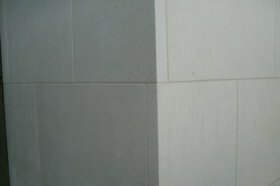 A variety of edgings are available, such as bullnose, chamfered, chiseled and pillowed edges.